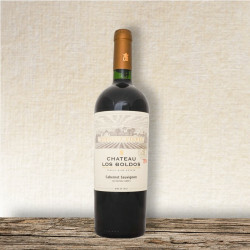 Chile There are 13 products. 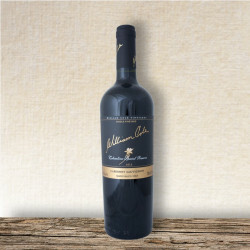 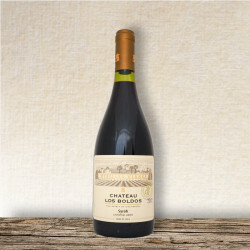 Named after the state flower of Colorado, the premium quality of our Special Reserve wines is easily recognizable due to its 12 month resting period in small oak casks. 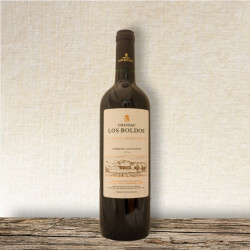 Meticulous care has been taken in the selection of the fruit and vinification, resulting in wines of excellent structure, balance and volume. 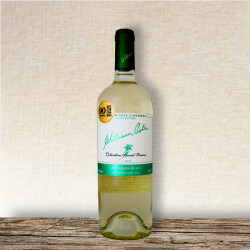 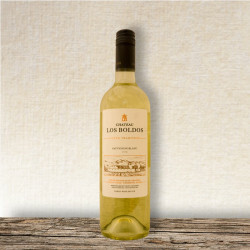 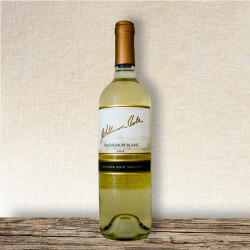 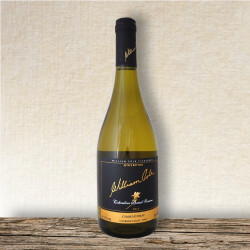 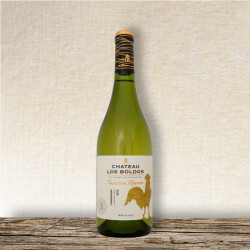 William Cole´s Columbine Special Reserve Sauvignon Blanc delivers significant complexity and length, and displays a nose of citrus and tropical fruit followed by notes of peach and white flowers on the palate. 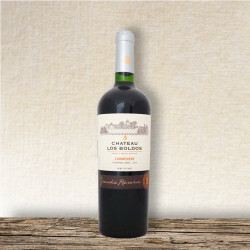 The full character of the cool Casablanca appellation is demonstrated by the balance of freshness, flavour and acidity.